David Elkouss is an assistant professor at QuTech. Elkouss received a double masters degree in electrical engineering from Universidad Politécnica de Madrid (UPM) and Telecom ParisTech in 2005-2006 and a Ph.D. in computer science in 2011-2012 from UPM. 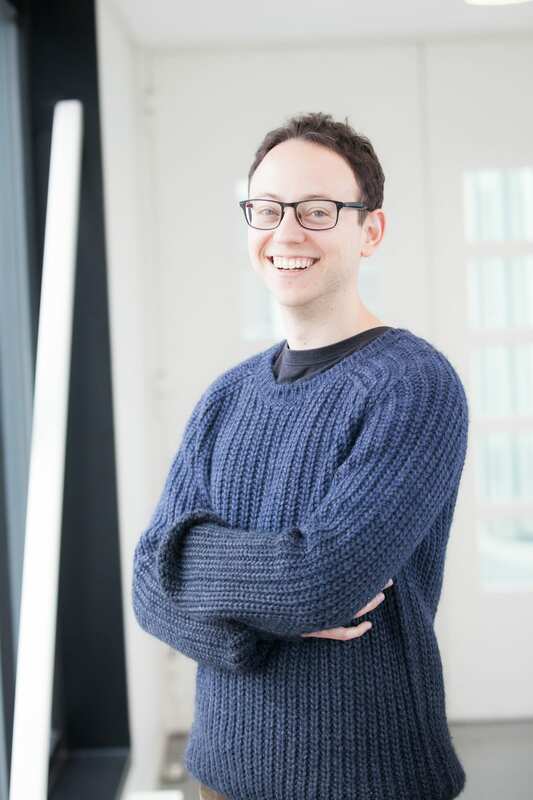 His Ph.D. thesis in classical error correcting codes for the postprocessing of quantum key distribution was awarded the UPM extraordinary dissertation prize. In 2012, he moved to the Universidad Complutense de Madrid to work on quantum Shannon theory and more concretely on capacities of quantum channels. A highlight was the proof that it is necessary to solve an unbounded optimization problem in order to see whether or not a channel has a positive capacity. In 2015, he moved to TU Delft where he was part of the team that performed the first loophole-free Bell experiment. The aim of his group is to develop the tools, such as entanglement purification protocols, novel error correction codes, quantum network protocol benchmarks and quantum network simulators that will enable the implementation of the first quantum networks. The group is currently looking for Ph.D. students. Please contact David Elkouss for more information.